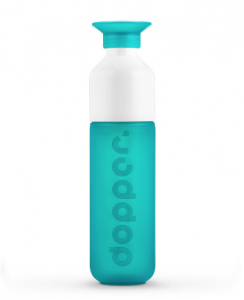 Dopper® is the perfect reusable bottle for drinking water. Due to its unique design, the bottle is very easy to keep clean, and is also very durable. What’s more, if you turn the bottle upside-down to rest on its white cup, you are putting water on a pedestal. 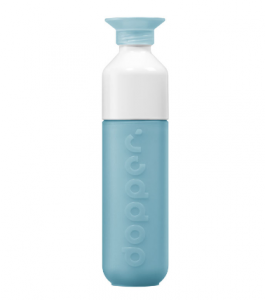 The Dopper® has become part of everyday life in the Netherlands and is frequently seen. Dopper® is available at Outdoor & Travel by Paolo Salotto.